The trailer for Stephen King-adapted novel King’s Seminal Pet Sematary by Paramount Pictures rose from the ashes on Monday before the release of the film on this Friday in the theaters. The movie will be the second onscreen adaptation of King’s seminal horror novel. It follows the life of Dr Louis Creed, played by Jason Clarke who relocated with his wife, Rachel played by Amy Seimetz and their two children from the city of Boston to rural Maine. Creed discovers a really mysterious burial ground in the woods near his new home. When the tragedy comes upon, Louis turns to his unusual neighbor, setting a perilous chain reaction that ends up unleashing an unfathomable evil with horrifying consequences. 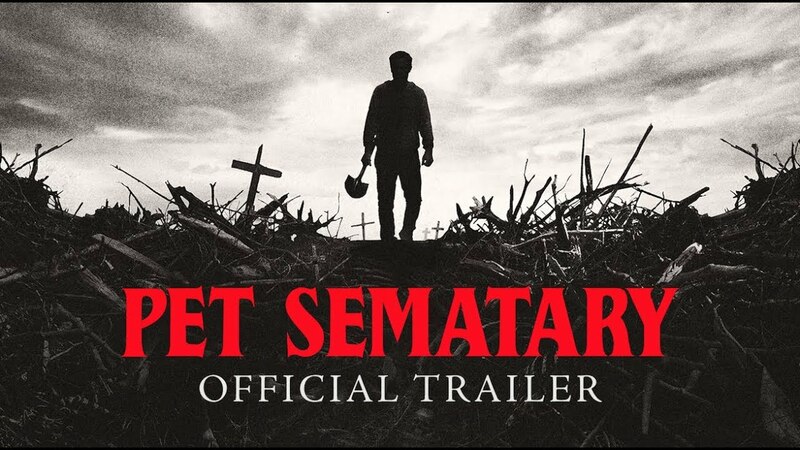 Pet Sematary is helmed by directors Dennis Widmyer and Kevin Kolsch and has already gotten itself an 85 percent approval of the critics on Rotten Tomatoes and a favorable response from the early screenings which took place this past week. “It’s f—ing great! It’s a really good movie,” acclaimed novelist King told EW of the 2019 remake. The movie stars Jason Clarke, Amy Seimetz, Jeté Laurence, Hugo & Lucas Lavoie and John Lithgow, and produced by Lorenzo di Bonaventura from The Meg, Mark Vahradian (Bumblebee), and Steven Schneider (Glass). 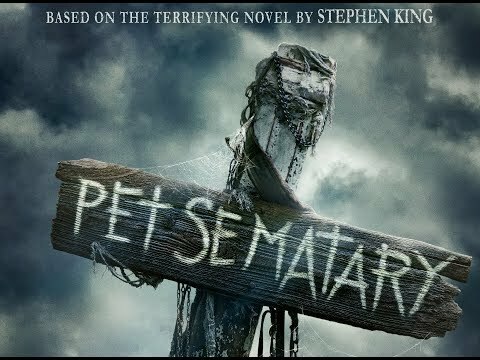 Pet Sematary is all set to release on April 5.